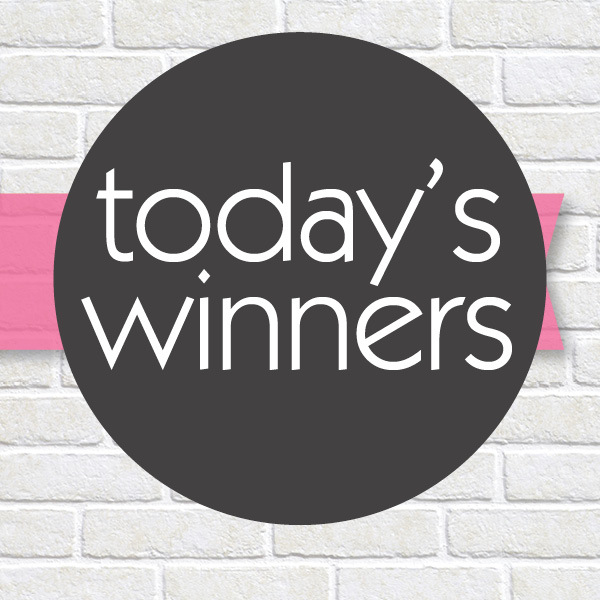 See if you’re a winner this week! Every week The Healthy Mummy runs A HEAP of different competitions with LOADS of fabulous prizes to be won. Prizes include smoothies, singlets, cookbooks and other goodies from our Healthy Mummy merchandise range as well as some special hand-picked items that we think our members will love! ALL PRIZES MUST BE CLAIMED WITHIN 14 DAYS. Competition winners are chosen every few days. If you see your name in the list below, please scroll to the bottom of this page and click on the “CLAIM YOUR PRIZE ” button to claim (within the 14 day claim period). Please ensure you take a screenshot of your name, as shown in the list below, and upload it with your details when you submit your claim. If you see your name listed as a large prize winner, please check your email for details on how to claim your prize! A BIG thank you to all of those who enter our competitions and GOOD LUCK! 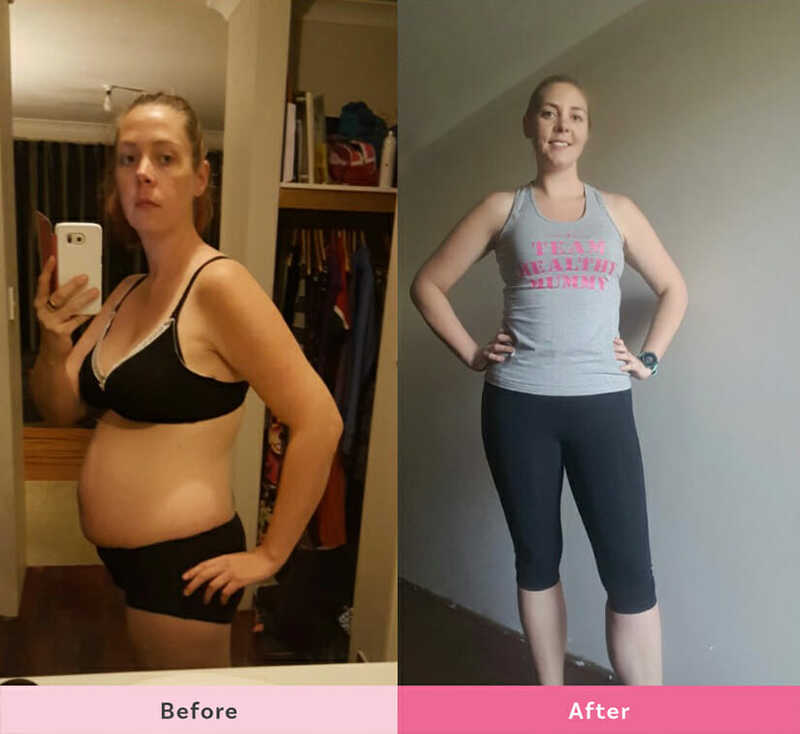 Join the 28 Day Weight Loss Challenge built especially for mums! We have helped mums lose over 3 million kilos. Join thousands of mums on the 28 Day Challenge! PLUS AFTER PAY AVAILABLE! 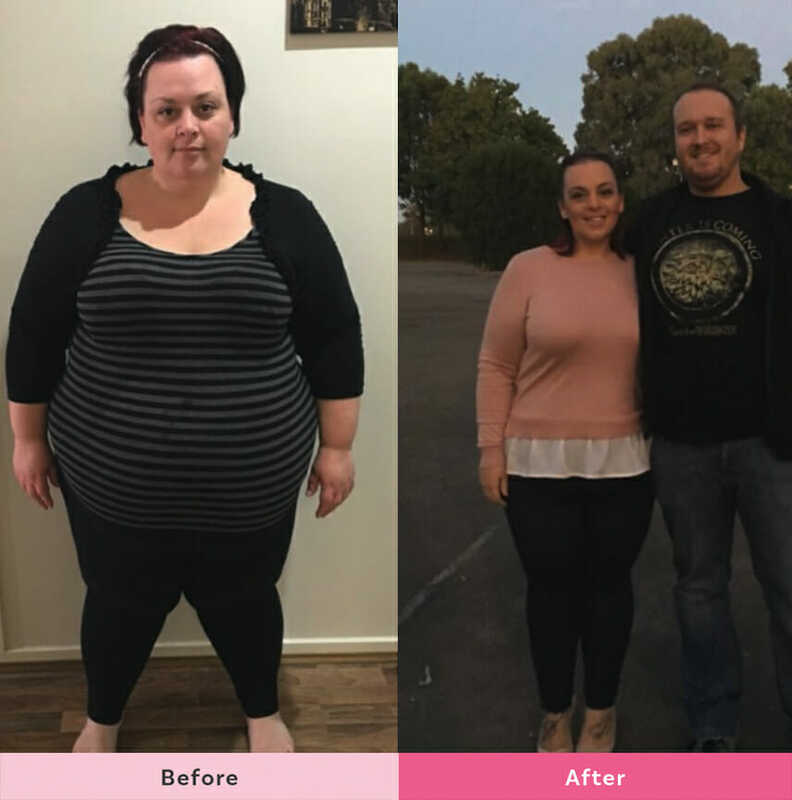 Amy has lost 56kgs with the 28 Day Weight Loss Challenge and has never felt better! Make a change and join Amy and thousands of other mums on the 28 Day Weight Loss Challenge TODAY. Join Andrea on the next 28 Day Weight Loss Challenge and change your life. Want to access thousands of healthy, tasty, family-friendly and budget-friendly recipes? Join Sascha on the 28 Day Weight Loss Challenge NOW. EPIC NEW SALE EVERY SINGLE DAY HERE! The Starter Box is Here! The Starter Box is designed to kickstart your weight loss journey will all the essential including Healthy Mummy Smoothies, Protein, New Weight Loss Starter Guide and MORE! 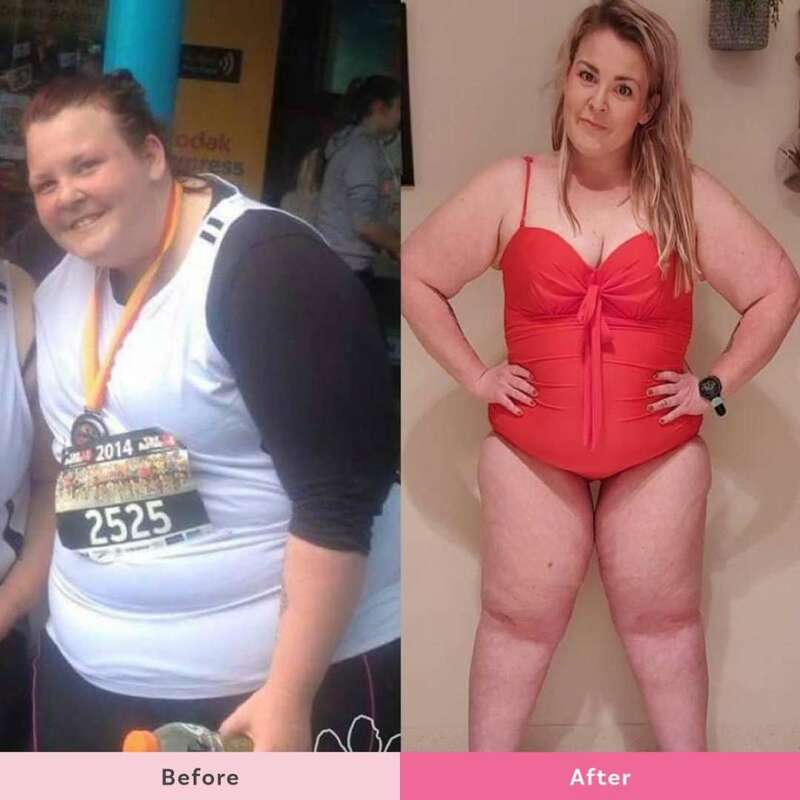 Want to transform your body, mind and health like Rachel? Sign up for the 28 Day Weight Loss Challenge TODAY. 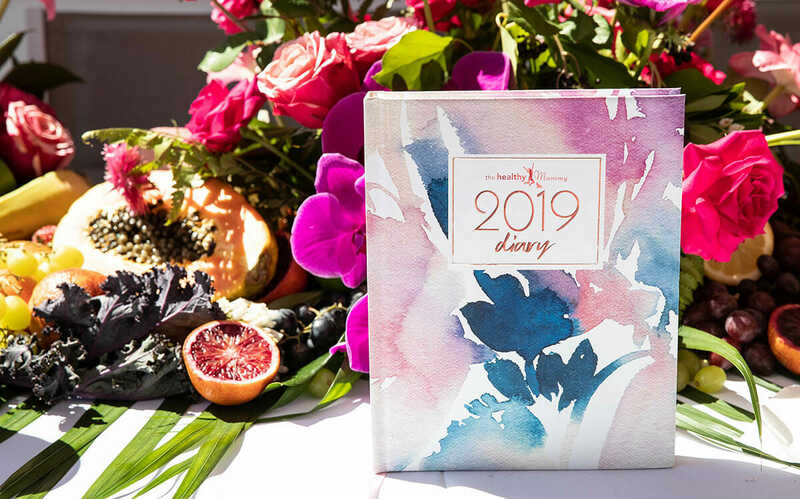 Have you got your 2019 Diary yet? Grab it today! Grab a 2019 diary now! 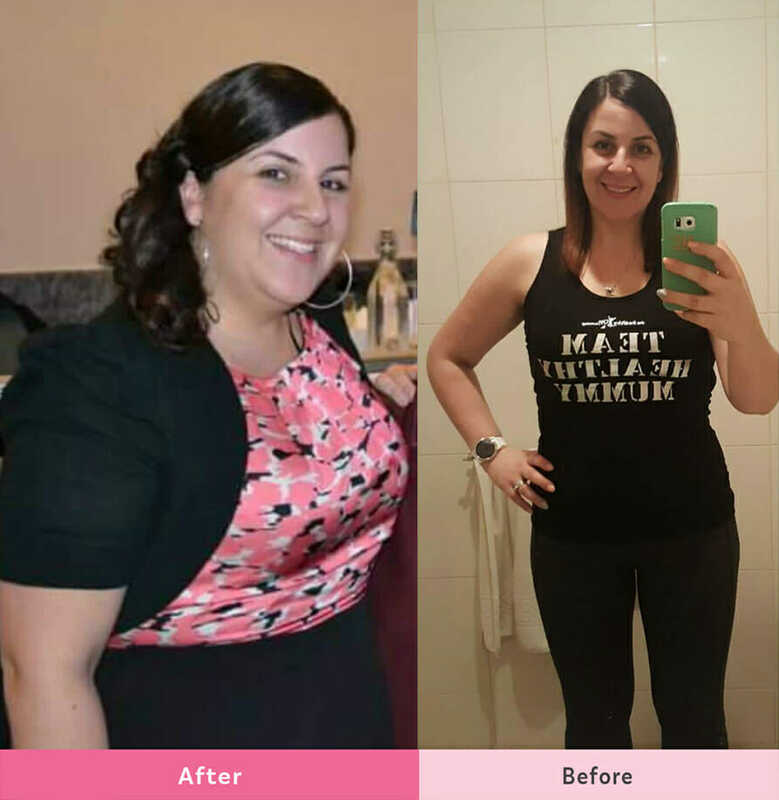 Start your weight loss journey today and join mums just like Carla on the 28 Day Weight Loss Challenge. If you experience trouble when claiming your prize, please contact us here so we can help.